They will hear us eventually. 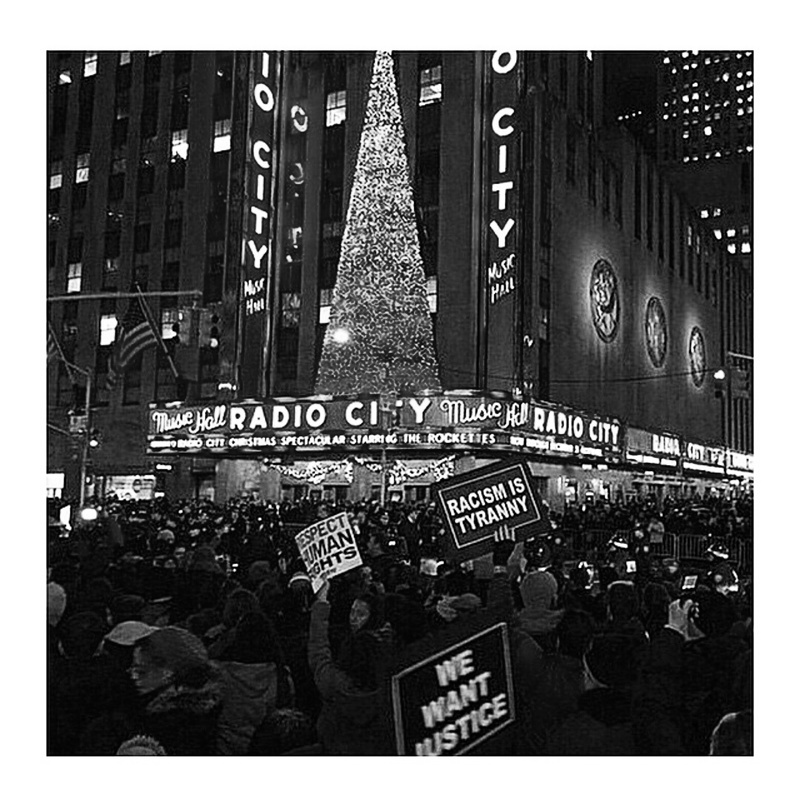 I took the color out of this photo simply because the lights represent a festive time, and there is nothing festive about what’s going on in this country right now. I didn’t want the light to become a distraction.